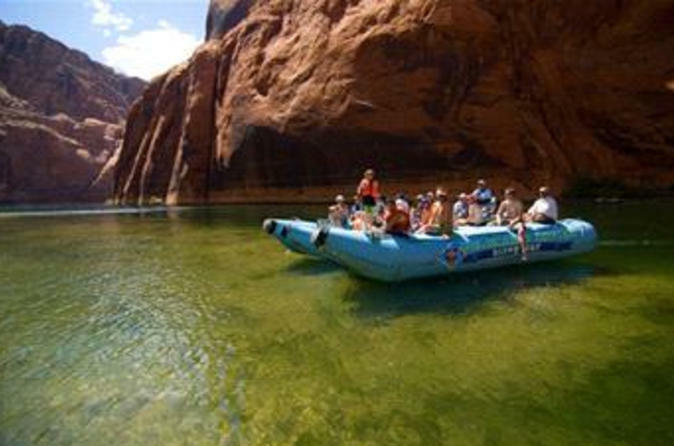 For a scenic and fun day out in Arizona, you can't go past this relaxing float trip down the mighty Colorado River. Just sit back and relax as you soak up the sun, and watch the spectacular scenery go by you. Enjoy a tasty lunch, and also get an up close and personal view of the Glen Canyon Dam. 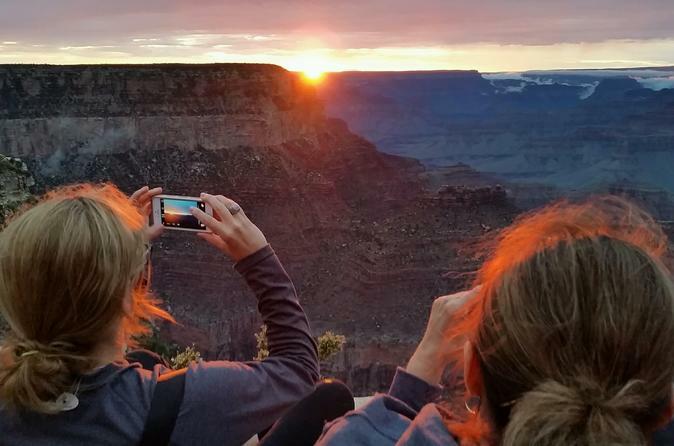 Enjoy the colors, atmosphere and breathtaking formations of Antelope Canyon and Horseshoe Bend on this day tour from Flagstaff. 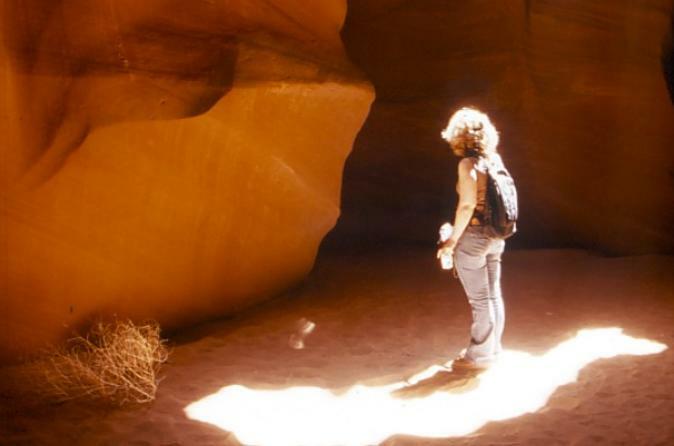 You'll explore the depths of Antelope Canyon with your Navajo guide and enjoy a hike to Horseshoe Bend. Be sure to bring your camera, you'll want to make sure you capture these incredible views. 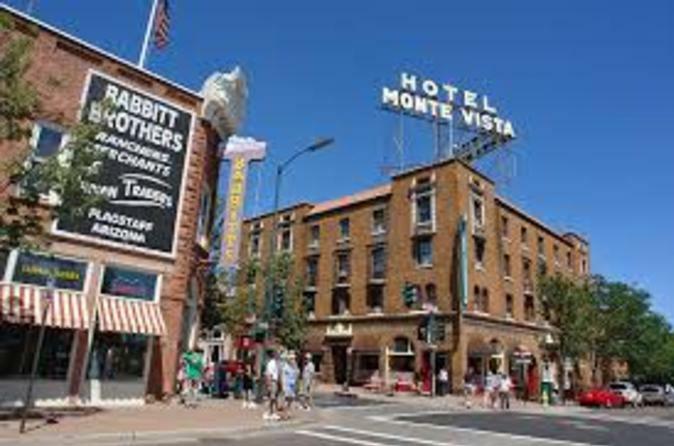 Hotel pickup from Flagstaff and all fees are included. The iconic formations of Monument Valley have been featured in countless movies including John Wayne films, Back to the Future and Forrest Gump. 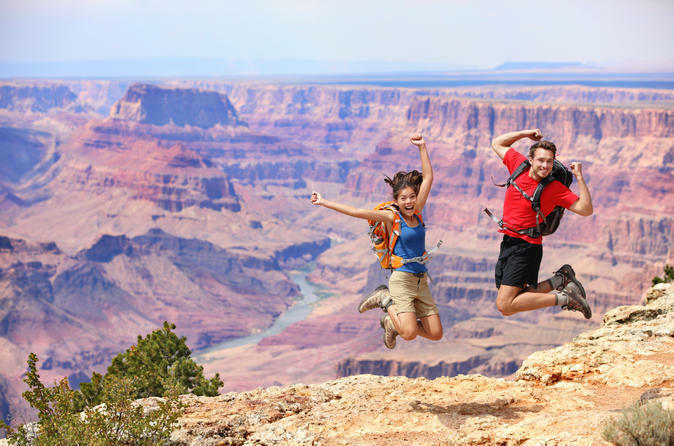 This one day excursion gives guests the opportunity to discover magnificent Monument Valley up close and personal with a guided tour to spectacular views. 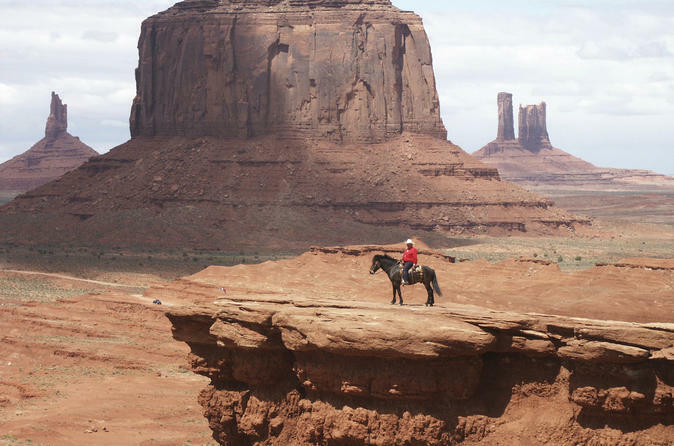 You’ll also visit a historic Navajo trading post and have lunch overlooking Monument Valley. 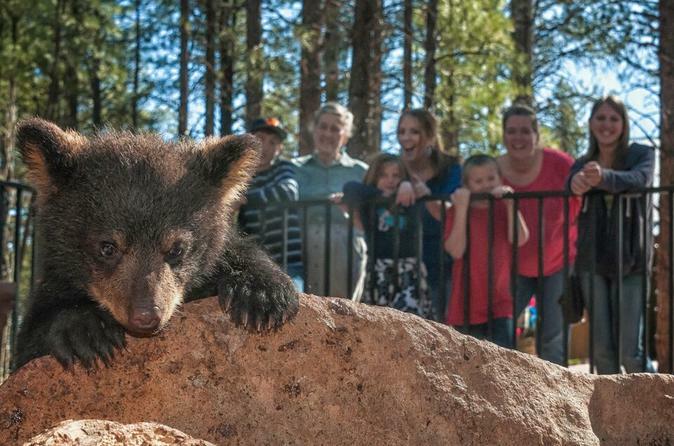 Ghosts, ghouls or spirits - whatever you call them, don't miss a chance to meet the well known ones of Flagstaff on this 1-hour bike or walking tour. Your knowledgeable guide will bring you around to eerie and historic locations, this is a great way to get a different perspective on what you thought you knew about this pioneer town. 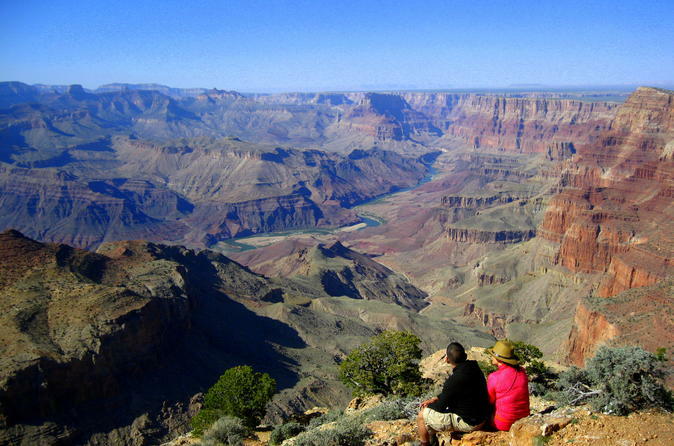 See it all on this full-day Grand Canyon tour from Flagstaff. 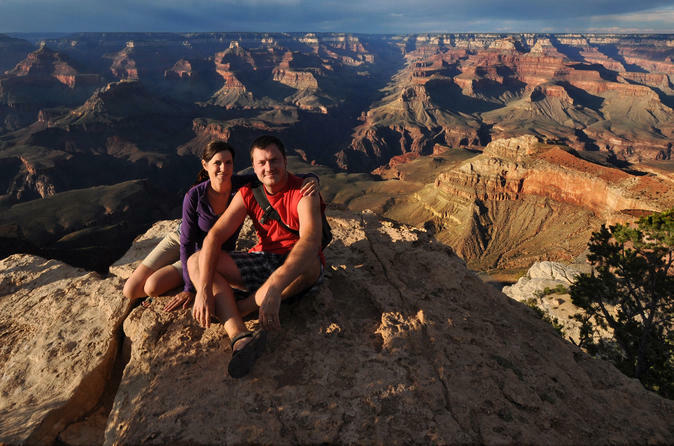 This tour combines a visit to the Sinagua Pueblo Ruins, the lava fields, Sunset Crater and of course, the majestic Grand Canyon's South Rim. Hotel pickup and drop-off, lunch and bottle water is included. 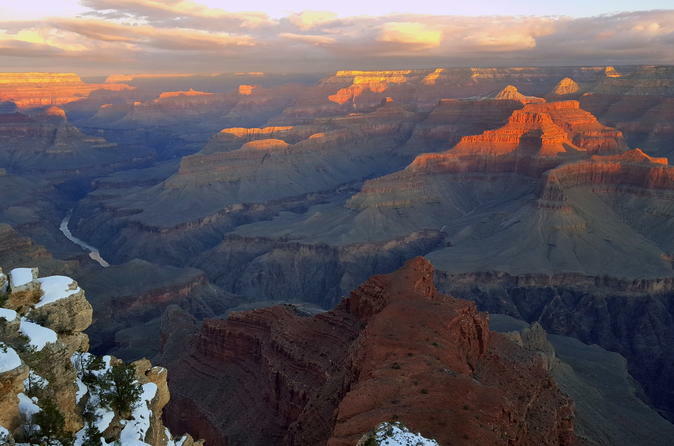 The Grand Canyon is the most stunning of the Seven Natural Wonders of the World, and to see it in the magical light of sunset is an unforgettable experience. 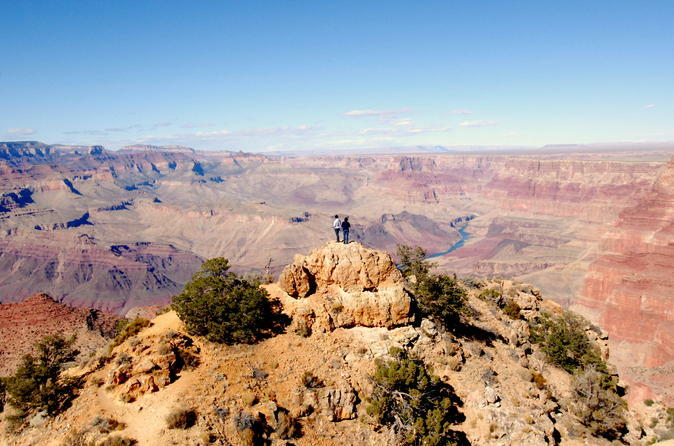 View stunning landscapes on your trip up to the Grand Canyon such as the San Francisco Peaks, the Navajo Nation and parts of the painted desert as well as the Little Colorado River Gorge.